CipherCloud and the Cloud Security Alliance (CSA) are forming a Cloud Security Open API Working Group to jointly define protocols and best practices for implementing cloud data security as a part of the cloud access security broker (CASB) framework. The Cloud Security Alliance is an industry coalition for promoting best practices for providing security assurance within cloud computing. 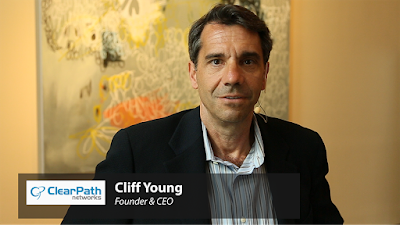 CipherCloud offers an open platform for cloud application discovery and risk assessment, data protection – searchable strong encryption, tokenization, data loss prevention, key management and malware detection – along with user activity and anomaly monitoring services. 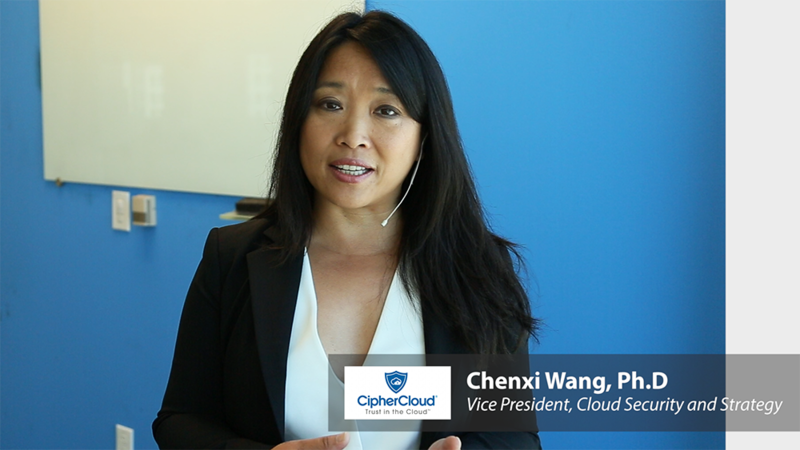 In this video, Chenxi Wang talks about the need for cloud security open APIs as a means to govern how data is accessed, classified and protected within cloud applications. The reason for cloud security open APIs is that everyone will benefit by a wider pool of contributors. 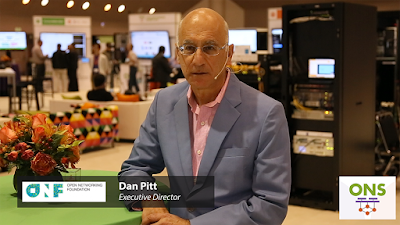 Customers love open... but "open" has many different flavors and varieties, says Dan Pitt, Executive Director of the Open Networking Foundation. 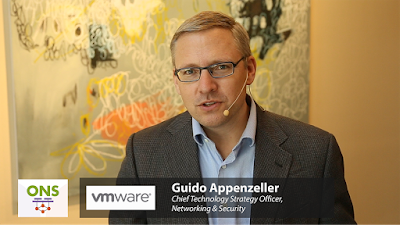 "We've been strong advocates of open SDN for a long time. " "
By open, we mean not just published, but not controlled by a single party. It is good that people are opening up and publishing. There are open standards, open specifications, and open interfaces. It is important that they be community-defined." 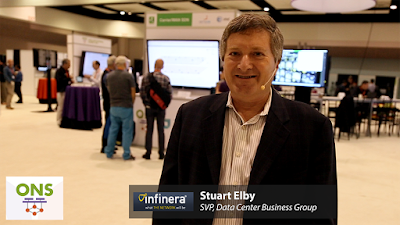 Open networking brings experts from across the industry together to focus on common problems, says Stuart Elby, SVP, Data Center Business Group at Infinera. This leads to faster time-to-market, more use cases, and more security, as more eyes can look out for vulnerabilities. Disruptive innovations first occur through proprietary solutions but are later subsumed by the open source community. We are on the verge of seeing that for SDN and NFV. 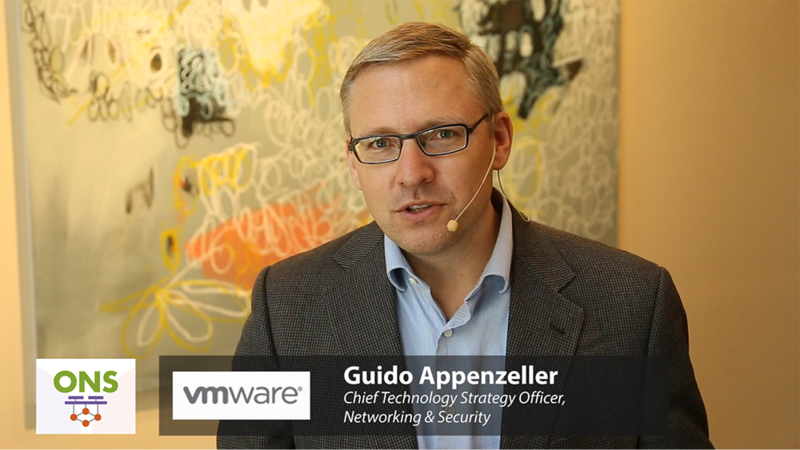 Everything that can be virtualized will be virtualized. However, no one has figured out how to virtualize photons. This means there are still real optical layer with photons moving through ROADMs, transponders and amplifiers. 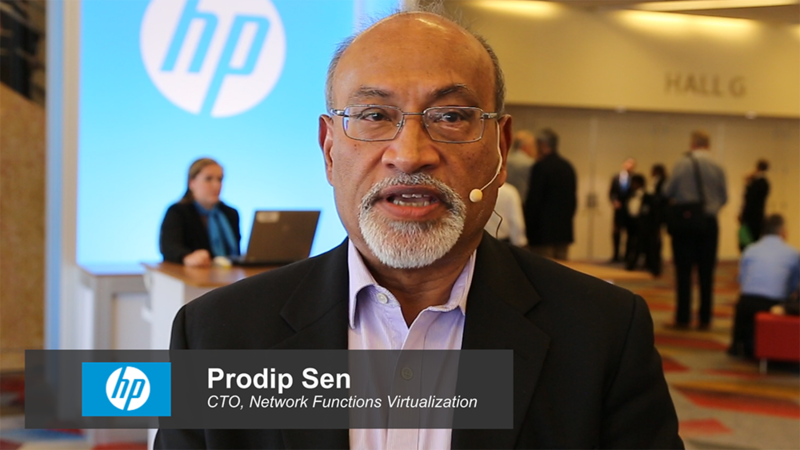 The big challenge is solving network complexity, says Ram Appalaraju, Executive Advisor to ONS. It's come to the point where we need the entire community to put its weight behind open source projects. There are several open networking initiatives at play here. The minimum bar is extracting the control plane from the data traffic, but beyond that customers are expecting very high scalability, high throughput etc. 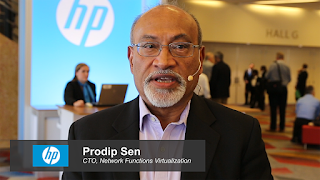 Over the last few years there has been a major shift in networking with the arrival of SDN and NFV, says Prodip Sen, CTO of Network Functions Virtualization for HP. The transformation underway in telecom networks is occurring pretty much like what happened in data centers, says Sen, where many companies collaborate on open source projects.